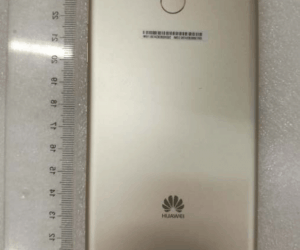 Huawei Y9 Specs and Design Leaked: New Budget Smartphone! 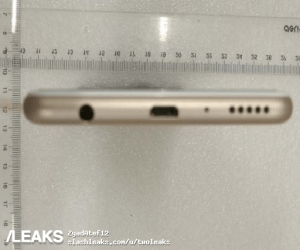 Fresh new leaks are coming our way from Huawei. 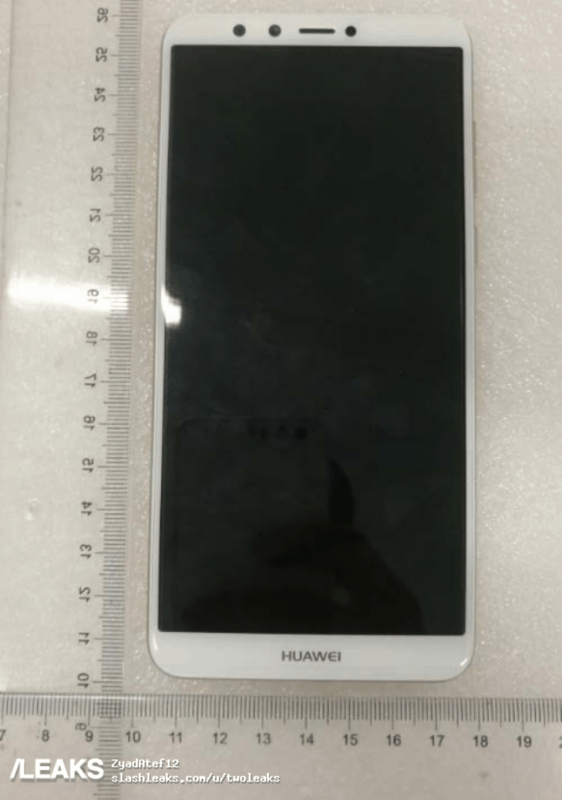 The phone in question is the new Huawei Y9 which has been leaked by the FCC. The phone is another budget offering from Huawei and looks a lot like their recently launched Honor 7x. The huawei P20 and P20 pro are slated to launch later this month in certain parts of the planet, specifically Thailand and the neighbouring countries but it looks like Huawei has a trick up its sleeve. It could possibly lunch the 2018 version of the Huawei Y9. The event is slated for around 15th of March where Huawei will unveil these new devices. The Y9 will come with an 18:9 aspect ratio display. We don’t yet know the screen resolution but if I were to guess I would say the device will come with a full HD 1080p LCD panel. There is No mention of any kind of protection available either but it could have either Gorilla Glass or Dragon Tail glass. 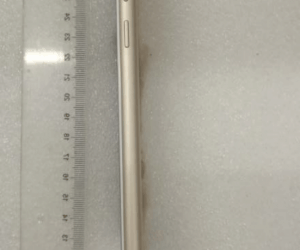 I expect the display to be 6 inches diagonal as we have previously seen on the 7x. As we can safely assume that the device is built with budget oriented customers in mind we can’t expect top of the line specs. We can, however expect the device to be powered by a kirin chipset Huawei own in-house chip. I’m guessing the device will run the kirin 659 which also powers it’s sibling the Honor 7x from its subsidiary. 4 GB of ram should be present with 32 or 64 GB of on-board storage. The Y9 comes with 4 cameras. Yes you read that right, 4 cameras. 2 on the rear and 2 of them facing the front. The rear camera could possibly be a 16 MP primary sensor with a 2 MP black and white depth sensor. LED flash is present as standard. The front cameras are a bit tricky though, the front could sport the same configuration as the Honor 9i which has a 16 MP Primary and a 2 MP secondary front facing camera but we don’t have any concrete information yet. The Y9 will run android 7 at launch with EMUI Huawei’s custom UI skin on top of it. The Y9 sports a metal construction with a fingerprint sensor on the back of the device. All the usual host of sensors will be present and the phone will get power from a 3500 mAh battery. The Y9 could be priced at around 7000 to 8000 Thai Baht which is approximately 14,000 to 16,000 rupees. We don’t know when the phone will be available for purchase but it could launch on 15th of March. If you want to keep yourself up to date on some of the latest developments in the world smartphones, do follow our blog and if TVs are something you are interested then this latest leak about the Xiaomi Mi TV might catch your fancy! If you are looking for custom ROMs for your Huawei device then do click on this link! We have a wide range of devices and ROMs that you can choose from!